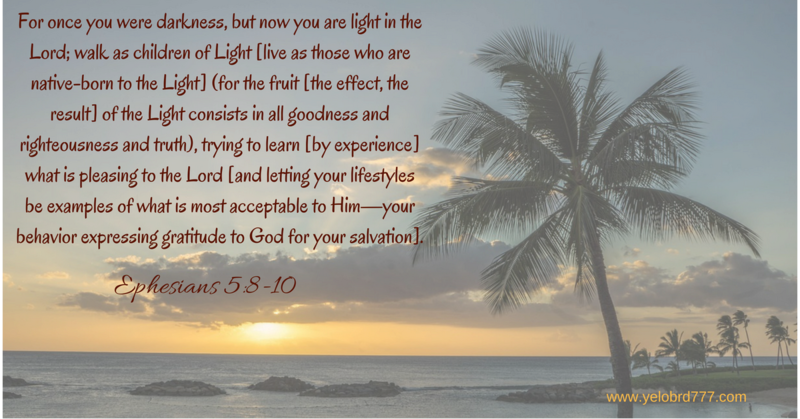 Do we lean toward the light? Do we want as much light as possible? Or do we turn away from the light because it might expose the darkness we find ourselves in? Once the darkness is exposed to the light, that darkness has no power over us! That is often really hard to admit. Sometimes we prefer the darkness because of the pain that we will experience to expose it. But once it is exposed…then God can bring that healing that we so desperately need, and the freedom in Christ is revealed. Are we are deceived by the darkness? Some trees lean precariously near the water because they are planted in shallow sand. Their foundation is not deep enough. Are we planted in shallow sand? That is the beauty of the Gospel. God reveals Himself in everything around us if we just look and listen. 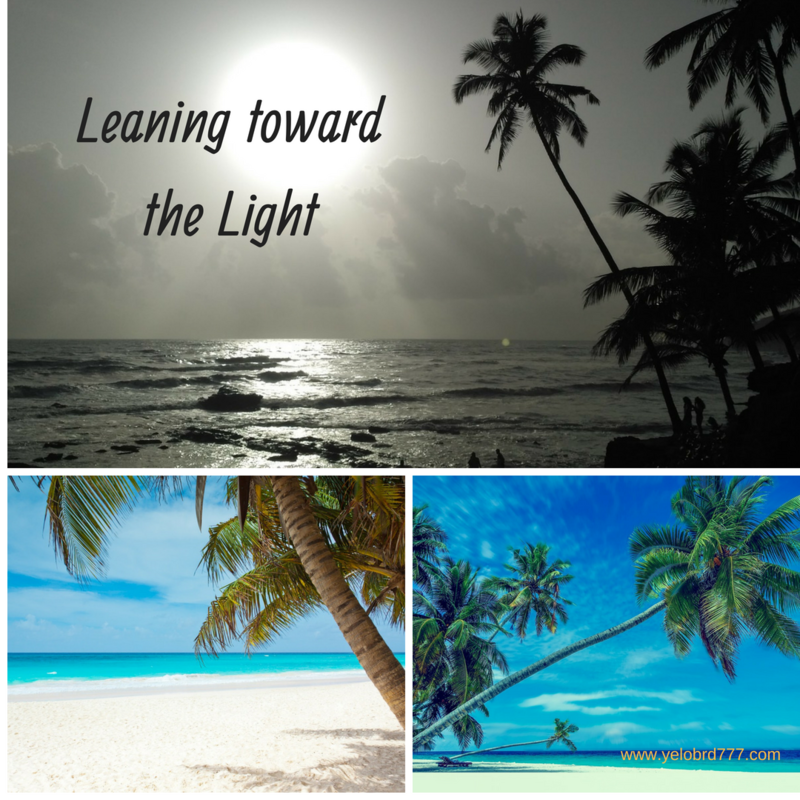 I want to constantly lean toward the light…my source of nourishment….my foundation. Jesus Christ, yesterday, today and forever. Who is ready for a beach trip? I might need to study those palm trees!! Yes He is….and truly it is in “giving we receive.” A little bummed yesterday evening and the Father allowed me to become who He designed me to be…and I felt better. It is a good thing”feelings” don’t dictate our faith!! I would be in trouble! Love you sister!! Thank you! You were on my mind and in my prayers the other day. Praying that things are better for you now in your situation that you shared with me several weeks ago! Don’t you do that! Your faith is strong…sometimes our flesh just gets in the way! I am so glad things are good! !